Capt. 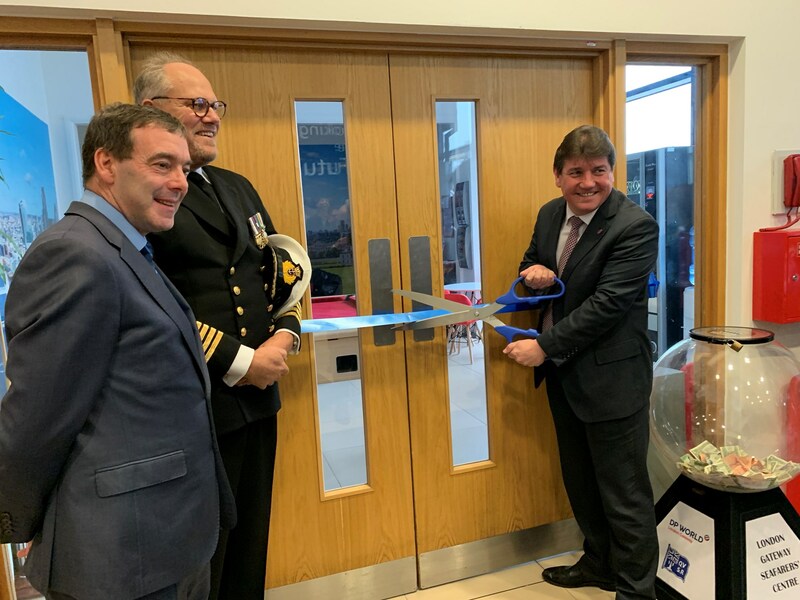 Andrew Cassels, Chairman of the Board was delighted to be asked by the Reverend Andrew Wright of the Mission to Seafarers to formally open the new seafarers' centre in Port Talbot. After many years of campaigning and planning by the Centre Manager, Alwyn Bamford, amongst others, the seafarers' centre moved from its very cramped accommodation to a new building close-by. This new centre provides almost 7 times the space of the old building which allows the provision of a TV area, a quiet area for reflection and a pool table in addition to a small shop/kitchen area where seafarers can purchase essential items, snacks and hot drinks. The berths at Port Talbot are a long way from the fairly moderate facilities in the town centre making the taxi ride for seafarers prohibitive. Yet for the seafarers that visit Port Talbot a 'run ashore' is just what is needed having sailed from ports as far away as South America and Australia. The new centre is close to the berth area and provides recreational facilities and free Wi-Fi allowing them a short period of repsite before the return on board for a further 4 or 5 weeks to their next load port. 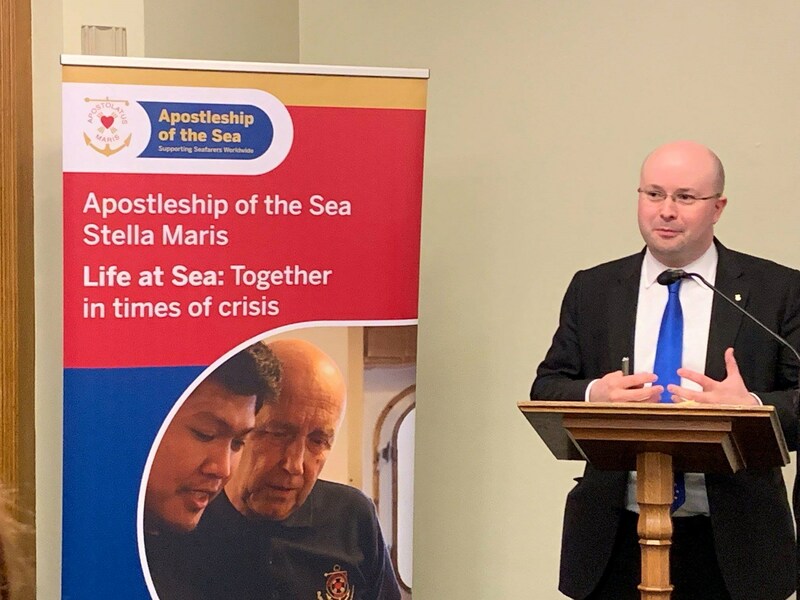 The new seafarers' centre is a great example of what can be achieved by a few dedicated and determined individuals supported by funders, in this case, the Merchant Navy Welfare Board, The Mission to Seafarers and Garfield Weston to mention just a few. It was Capt. Cassels great pleasure to meet Mrs Beryl Leyshon. 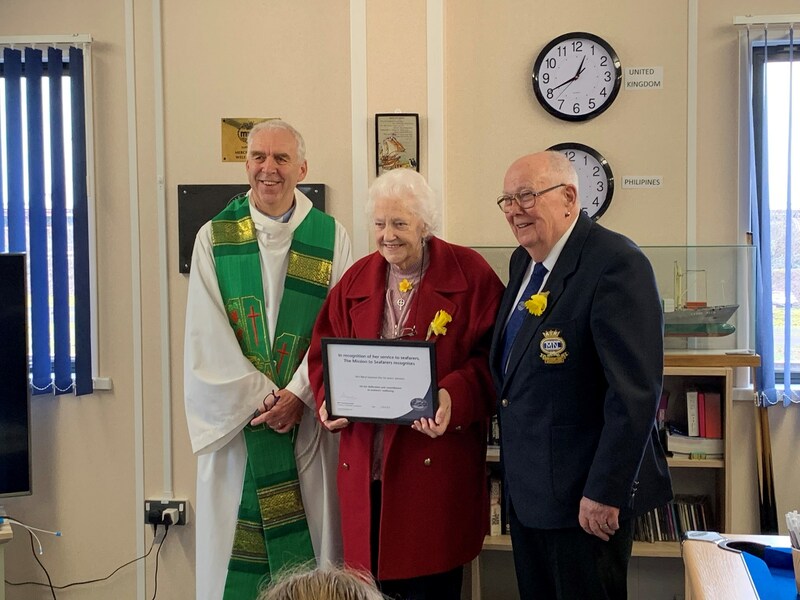 An amazing lady who was recognised by the Reverend Andrew Wright for her 63 years' service to the Mission in Port Talbot with a certificate signed by The Princess Royal, patron of The Mission to Seafarers. 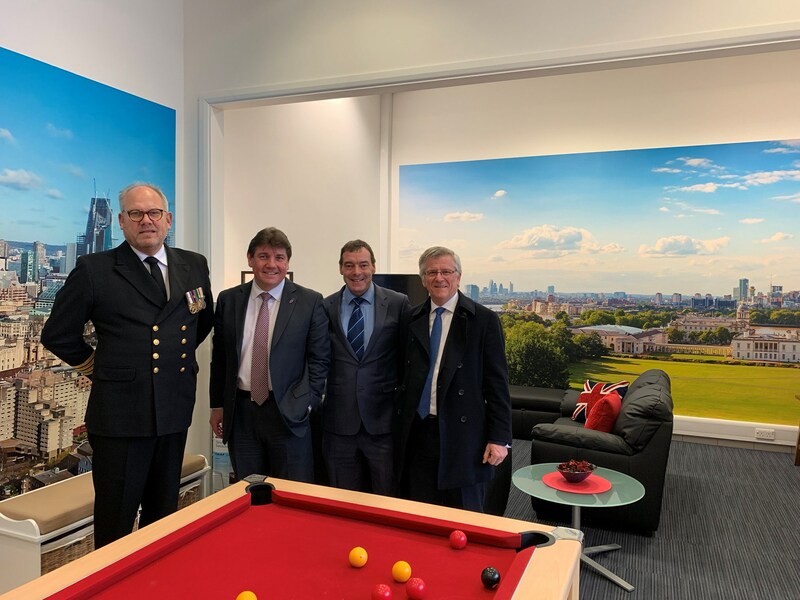 On 25th January 2019, our Chairman, Captain Andrew Cassels, had the pleasure of attending the opening of the refurbished Seafarers' Centre at DP World London Gateway. The refurbished centre is a vast improvement on the existing centre and now offers a larger and much airier facility complete with television, WiFi, a pool table and other leisure activities for seafarers to rest in off the ship. The centre was opened by Colin Hitchcock, Harbour Master for DP World, Alex Campbell, CEO QVSR and Stephen Metcalfe MP for South Basildon and East Thurrock. This new facility demonstrates what can be achieved through a collaborative partnership between the port and local welfare providers. Captain Cassels would like to thank DP World for their enthusiastic involvement which will be greatly valued by visiting seafarers visiting this important growing port. 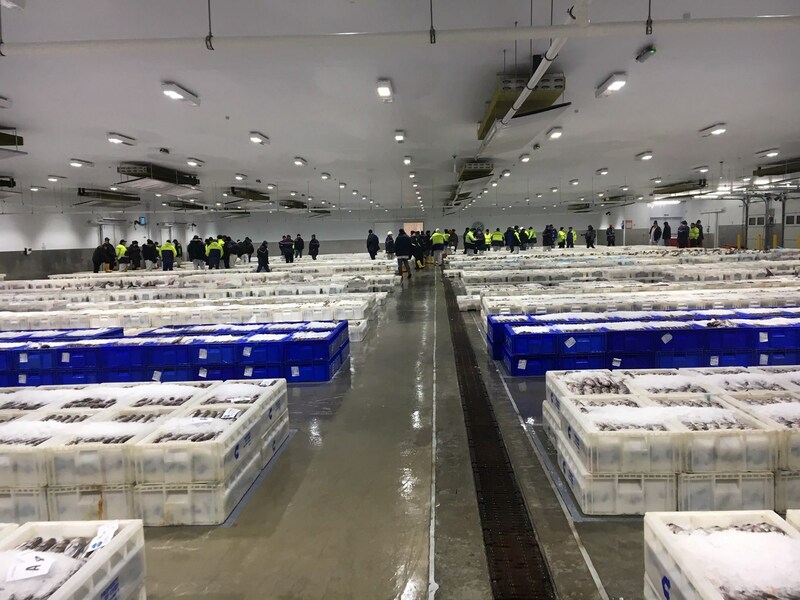 On Tuesday 22nd January, Katherine Lockwood, MNWB Port Welfare Committee (PWC) Manager, visited the new Peterhead fish market which opened its fantastic new facilities in June 2018, along with Fishermen's Mission Supt. Steve Murray. They went on to attend the North and East Scotland PWC later in the day, at the fish market. The purpose of the PWC is to act as an information, communication and networking channel between local members and the Board. On Wednesday 16th January our Chairman Capt. 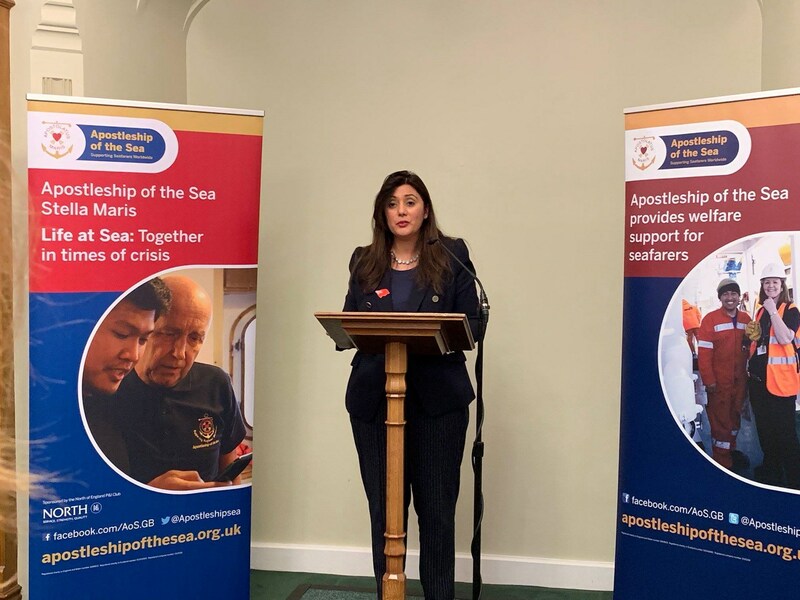 Andrew Cassels attended the launch of Apostleship of the Sea (AoS) charity report ‘Life at Sea: Working together in times of crisis’ the charity hope the two key points people will take away from the report is that seafarers having a friend at port is still vitally important as it means if the seafarer is having issues they’ll be able to discuss them. The other point is how AoS provide; practical, emotional and pastoral care to seafarers when tragedy strikes. The report covers issues seafarers face such as; hospitalisation, assault and bullying, death at sea, piracy, abandonment, stress and mental health problems, non-payment of wages and refusal of shore leave. Guests included a wide range from the maritime sector and speakers made a point of stressing the importance of seafarers and fishermen welfare and rights. •A 24 hour confidential help and advice helpline for veterans, former seafarers, serving personnel and families. The helpline can be contacted via phone, text or email. •A community mental health service which has 14 community teams who provide treatment and support across the country. Each team consists of a community psychiatric nurse, an occupational therapist, a peer support worker and some teams include a substance misuse practitioner. These teams offer both individual and group sessions at venues around the country or over the phone. •Specialist treatment centres in Ayrshire, Shropshire and Surrey provide a six-week PTSD Intensive Treatment Programme and an Anger Management Programme. These programmes have both group and individual therapies including cognitive behavioral therapy, psycho-education, occupational therapy and art therapy. 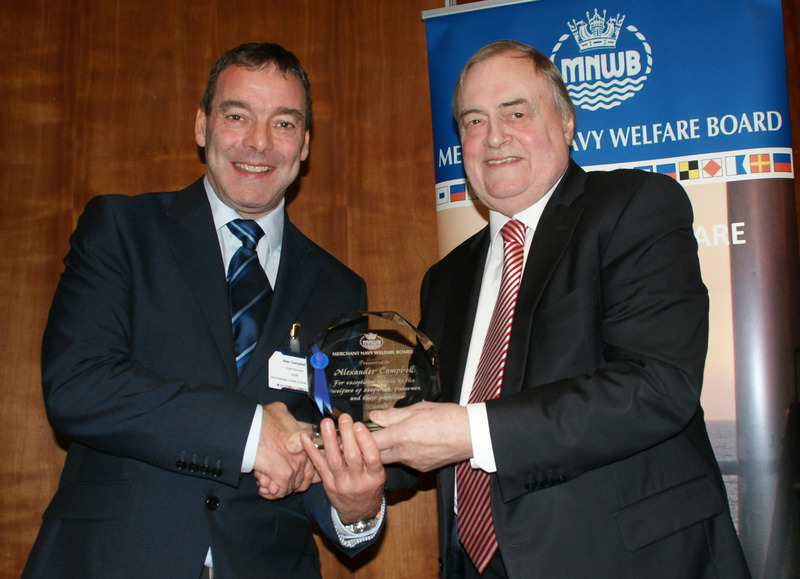 We held our Seafarers’ Welfare Conference on the 27th and 28th November in Liverpool, which was a resounding success. 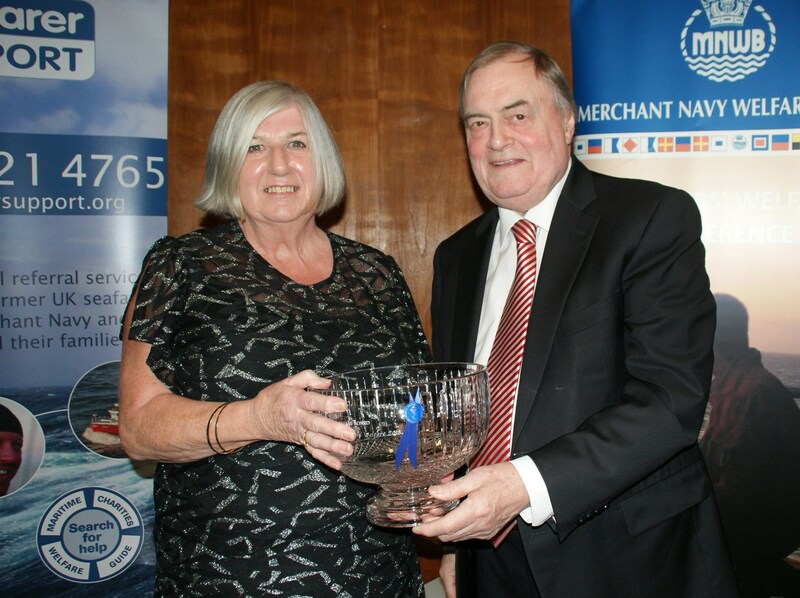 Congratulations to Ina Bruce, The Watch Ashore and Alwyn Bamford, Mission to Seafarers, joint winners of the MNWB Annual Award for Services to Seafarers’ Welfare in recognition of many years of exceptional support and service they have given to seafarers. 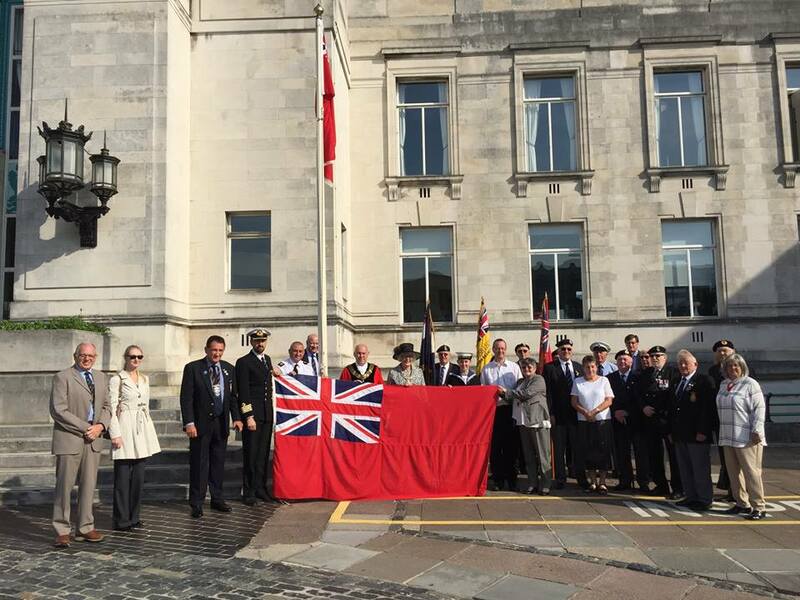 Awards were also received by Alex Campbell, Queen Victoria’s Seamen’s Rest and Cdre Barry Bryant, Seafarers UK, in recognition of their services to seafarers’ welfare. 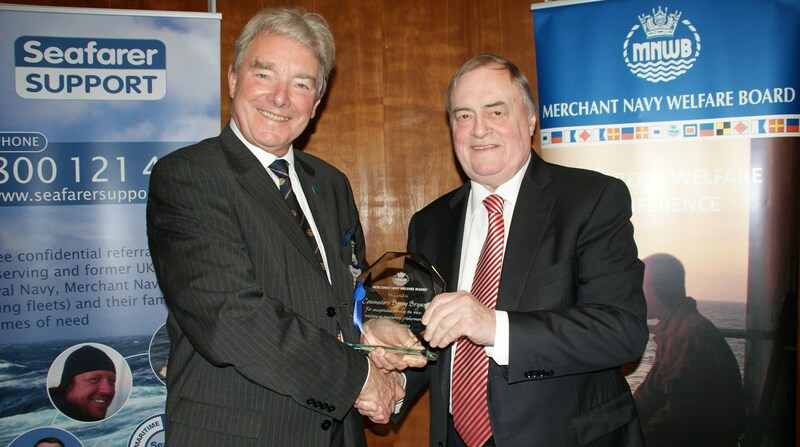 We were also delighted to welcome Lord Prescott to the evening dinner to present the awards. Thank you again to our speakers for taking time out of their busy schedules to attend and present at our Conference and for their contribution to another successful and thoroughly enjoyable MNWB conference! MNWB Chairman, Andrew Cassels, opens Tilbury Seafarers' Centre Recreation Area. The International Chamber of Shipping (ICS) and the International Transport Workers' Federation (ITF) have jointly released new 'Guidelines for implementing the Welfare aspects of the Maritime Labour Convention (MLC)'. 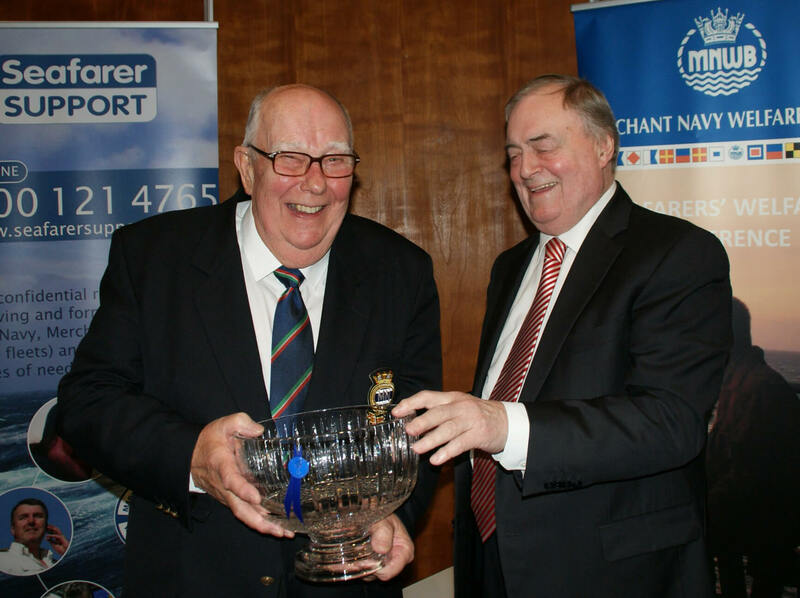 Organised by the local Port Welfare Committee (PWC) and supported by the Port of Belfast, the Northern Ireland maritime community held a Gala Dinner to promote seafarers and fishers’ welfare. Port of Belfast, Harbour Master Capt Kevin Allen welcomed everyone to the prestigious Port of Belfast Harbour Commissioners venue for another successful event that raised much needed funds in support of the important work of Mission to Seafarers, Seamen’s Christian Friends Society and the Fishermen’s Mission. Attended by key members of the maritime sector and supported by MNWB and Seafarers UK, the audience enjoyed excellent pre-dinner entertainment by young, local dancers that included a modern take on the traditional maritime ‘Hornpipe’. Well done Northern Ireland Port Welfare Committee. 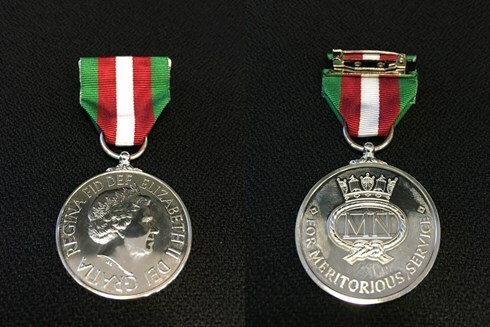 Our heartfelt congratulations go out to MNWB Trustee and Vice Chairman of the Board Mark Dickinson , who was awarded the prestigious 2018 Merchant Navy Medal for meritorious service in recognition of his work on seafarer employment, training and welfare. Mr Dickinson was one of 19 people who were presented with the prestigious award by the Princess Royal at Trinity House, on Wednesday 26 September 2018. MNWB Chairman Capt. Andrew Cassels and Chief Executive Peter Tomlin, the latter also representing Seafarers UK, had the privilege to attend the Derbyshire Family Association memorial service at the Liverpool Parish Church remembering the 38th year following the sinking of the M/V Derbyshire and the loss of all 44 lives on board. An emotional service was followed by the dedication of the memorial garden and sculpture, which appropriately overlooks the Mersey. 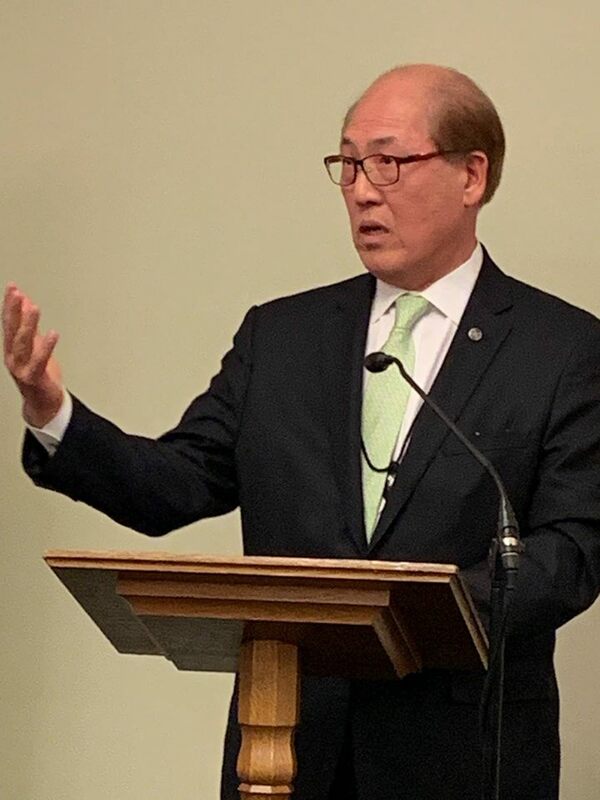 Amongst others, the Reverend Peter McGrath gave a moving speech reminding the 400 strong congregation that for each of the 44 lives lost, there are sons, daughters, wives, brothers, sisters, mothers and fathers that are still mourning the loss of their loved ones. Lord Prescott of Kingston-upon-Hull spoke of the importance of properly investigating incidents so that the causes can be understood, and lessons learned. It is without doubt that many incidents have been prevented following the implementation of the 22 recommendations that resulted from the re-opened formal investigation into the loss of the M/V Derbyshire. From left to right - Pam Brown, Lord Prescott, Steve Todd, Sir Michael Bibby, Capt. Andrew Cassels and Peter Tomlin. Our Annual Report for 2017 has just been printed. To download a copy please click on the image above. To see previous years reports please click here. MNWB is delighted to announce the appointment of Captain Andrew Cassels as our new Chairman following the retirement of our long standing Chairman of eight years Robert Jones. Having joined BP in 1975 where he served at sea for 14 years in ranks up to Master on BP oil tankers, Andrew has enjoyed a broad range of roles across BP Shipping and BP Exploration. His key responsibilities have been within the two main operational areas of BP Shipping; Marine Assurance and Fleet Operations. In 2015, Andrew was seconded to the Managing Director of the Oil Companies International Marine Forum which he held until shortly before his retirement in July 2018. 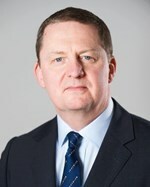 Andrew previously held directorships at East Asia Response Ltd (EARL) and the Middle East Navigation Aids Service (MENAS), he was Managing Director of the BP ShipCare vessel lay-up service, Member of the Merchant Navy Training Board (MNTB), a Council Member of the Merchant Navy Welfare Board and on the Board of the Green Awards. In his spare time Andrew enjoys walking his English Bull Terrier, gardening, cycling and walking. 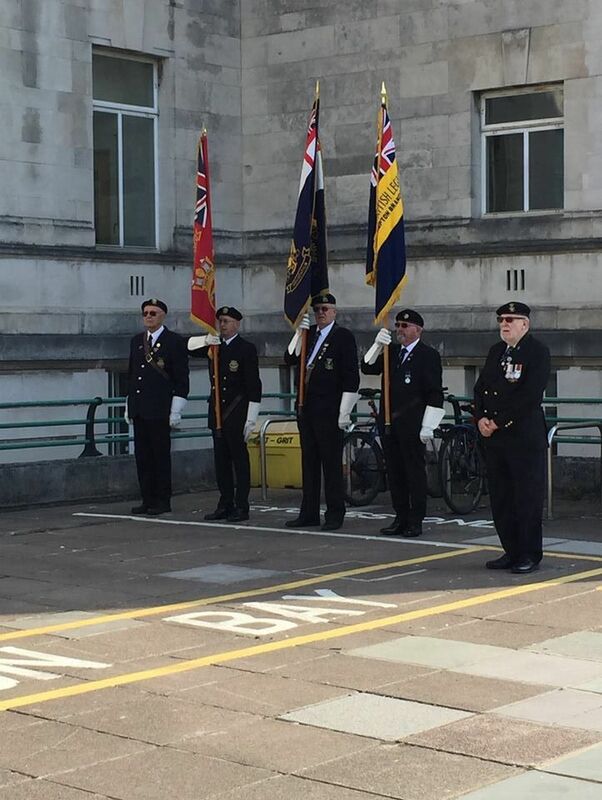 Other notable achievements include the Prudential London 100 charity cycle ride in 2016 and 2017, and he is now training for the 2018 ride in July raising funds for Seafarers UK. Seafarers’ centres play a key role in the provision of ‘front line’ seafarers’ welfare services in many UK ports. 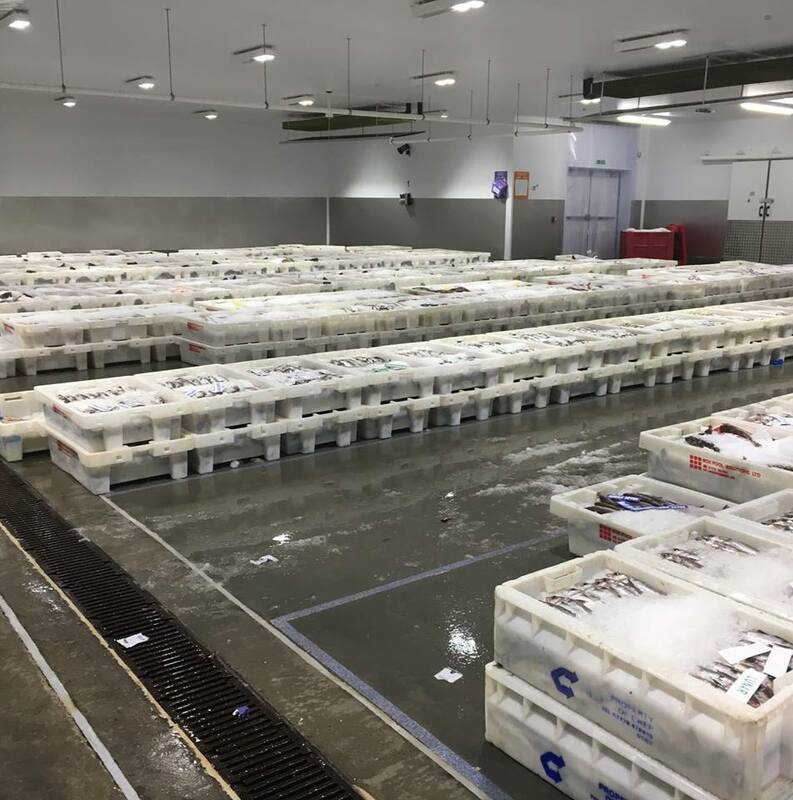 Although these facilities fulfil the same overall function of supporting seafarers/fishermen and are all called ‘centres’, each one is unique, much like the ports they are located in. Our UK centres come in all different shapes and sizes; some are manned, some are unmanned and some are both, enabling them to provide a 24/7 service that meets local needs. Most centres depend on local committees/volunteers and transport to operate effectively; the majority are autonomous and a number are registered charities in their own right. It is important that centres are operated and managed locally, and have good governance in place. 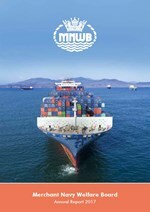 As a result of recent MNWB work with the societies on a number of seafarers’ centres, it was clear that the vast majority of centres were experiencing difficulties raising the funds necessary to cover their basic operating costs and needed support of some kind. Indeed, some centres were struggling to survive. The Board was keen to support seafarers centres where needed. We emphasize the word ‘support’ because it can come in many different forms and from many different organisations. The Board, as an umbrella charity, is all about collaboration and, as such, wanted to create an environment where centre managers/trustees could share best practice and network, something which has not happened in the past. To that end the Board held its first very successful Seafarers’ Centre Conference in Southampton this week. 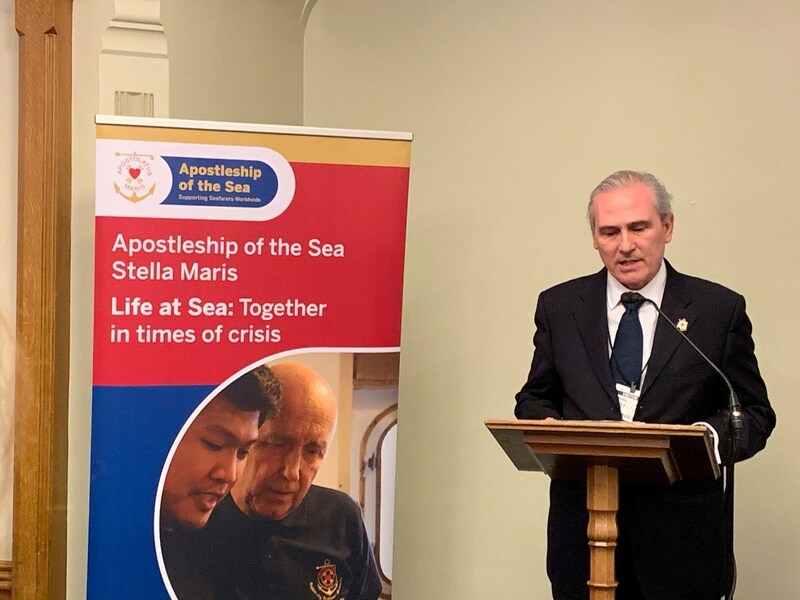 It was well attended with representatives from over 25 seafarers’ centres from across the UK, Gibraltar and the Falkland Islands, in addition to staff from the main seafarers’ welfare societies. There were some excellent presentations from a variety of centres highlighting what they do well to what they could do better. There were also a number of workshops facilitated by Solent University in which delegates discussed issues, best practice and the way forward. Click here to see a copy of the Solent University Research and MNWB Conference Summary papers .